On March 7, 2012, Reader View’s, announced that Bette Lee Crosby’s latest novel Spare Change was a First Place Winner in both the general fiction category and the southeast literature category. In addition to those awards, the novel was singled out as the recipient of The Jack Eadon Award for Best Contemporary Drama, an award based on the believability of characters and setting. 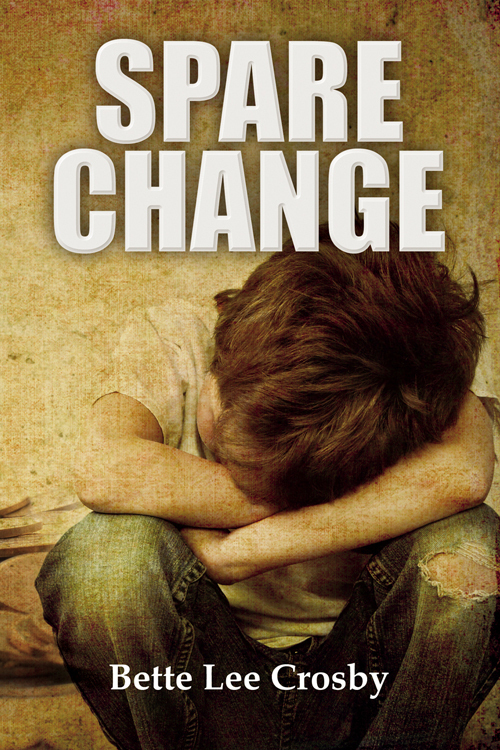 Crosby’s Spare Change is currently in the #1 slot on the Goodreads list of Best Unknown Books and has received numerous five star reviews. Goodreads, an international social media website dedicated to book lovers, boasts over seven-million members, and a bookshelf of over 250,000,000 books. Books appearing on the Best Unknown Books list are nominated and voted on by members. Crosby’s novels, which generally involve affairs of the heart, have rapidly become a book club favorite because they feature such memorable characters as eleven-year-old Ethan Allen Doyle and his sidekick, Dog, in a delightful blend of humor, mystery and romance. Crosby is a featured author on Amazon and Goodreads and her novels are also available through Barnes & Noble. In addition to the print versions, e-books for Kindle and Nook are now available.